This is a simple Silverlight Photo Album based on the code from http://designwithsilverlight.com. You can upload pictures from your hard drive. 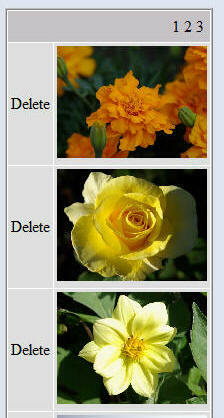 The pictures can also be deleted. 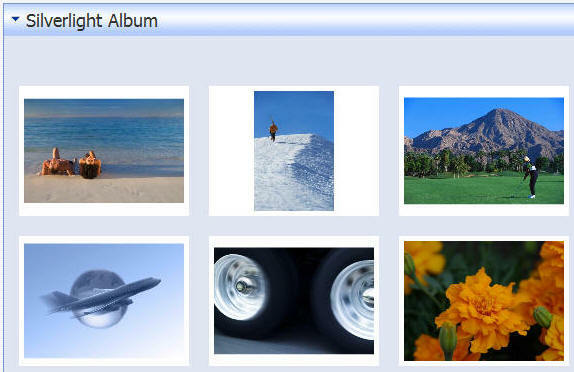 The album displays up to 12 pictures.